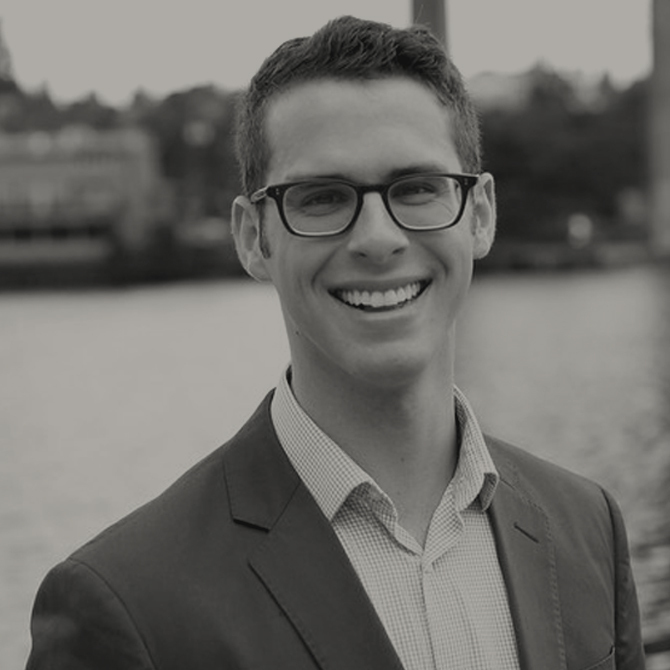 Ethan is a data-driven, growth-focused marketing leader who drives the digital marketing operations of Bridge Partners’ in-house marketing team. He manages a robust system of email campaigns, drip programs, and web content in support of the firm’s go-to-market efforts. As a certified Pardot consultant, Ethan builds complex marketing automation campaigns that generate and nurture qualified leads through web and email communications. He has worked with such leading global brands as Microsoft, AT&T, and Facebook to develop integrated digital campaigns. For three years, Ethan served on the Chairman’s Advisory Board at Cinemark Theatres, where he made recommendations to the chairman on strategic marketing opportunities. Ethan graduated from Liberty University with a B.S. in marketing and economics. Outside the office, he stays busy with family and friends. In his spare time, you’ll find him at the movies with his wife, volunteering with Young Life, or reading a good book.